We have already grown our own small garden of vegetables in Manila, particularly in Caloocan City. Part of the garden is our very healthy organic lemon grass, grown with the help of our pure vermicast harvest bought back in Bay Laguna. I just bought it for Php 10.00 per kilo and brought it home for personal backyard gardening use. 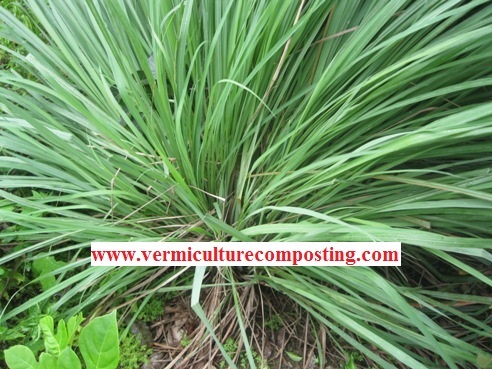 Now, the effects of having a healthy organic soil has paid off in our available for sale and harvest organic lemon grass produce. If you happen to be anywhere near our home garden, you can always drop by to buy any manageable scoop of lemon grass (tanglad) trout from us. Just like what we have been bragging about in our About Us page, if you want to buy from us, you will have to come by yourself and do the harvesting. We sell it at Php 10.00 Philippine pesos per trout but we always allow negotiable terms here. We just want to share our produce to those who believe in our call and mission to spread the good word that there is always a place for backyard gardening and you better start now. Fact is, that we are now starting to use some of our own produce just a little after 6 months of perseverance and enjoyable garden work. You can see a picture of our produce from the backyard garden below for the organic lemongrass. Just be sure to contact us in our home phone at (02) 3663645. Again, we don’t allow delivery because we want you to be the one to harvest you own buys of organic veggies. Note: We might not have a very clean vegetable garden here in our home but we can assure you that we have perfectly safe, healthy and organic produce to sell. Follow our For Sale category for our updated and regular posts on what we sell here at Vermiculture and Composting website.